Someone I know told me on Saturday that they took their grandson to a little girl's birthday party. Her name is Lily and she just turned 5. She had a Frozen-themed party at a bowling alley. 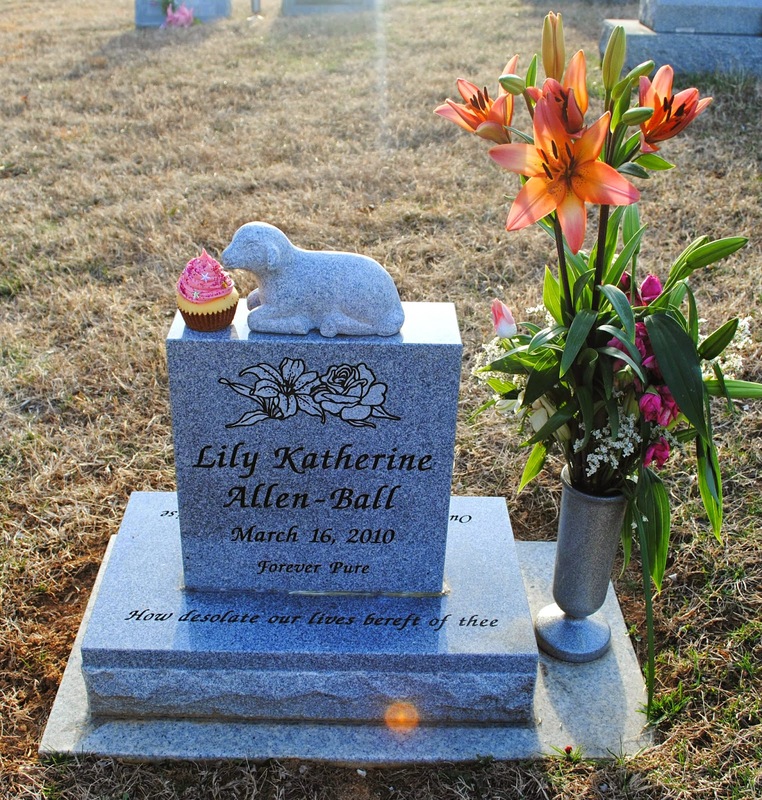 I hate not knowing Lily at 5, I hate not knowing what she would like, I hate not being able to throw her a birthday party, and that I'll never meet the friends she would have had. And I've been seeing photos of 5th birthday parties posted by people I know who had children around the time I had Lily.